In the Anglican tradition, the appointed collect (prayer) for the last Sunday before the beginning of Advent (i.e. 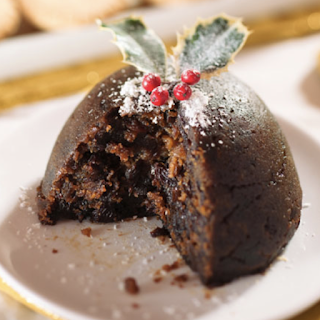 today) begins with the words, "Stir up..." Since traditional Christmas puddings over there are prepared ahead of time and reheated on Christmas Day (I know, but don't shoot the messenger), this prayer in church serves as a reminder that it's time to prepare the ingredients for the pudding. For he satisfies the thirsty, and the hungry he fills with good things. As God fills me with goodness, may I share my blessings with those who are still hungry and thirsty. I'm not God, but I'm charged with doing God's will in the world.